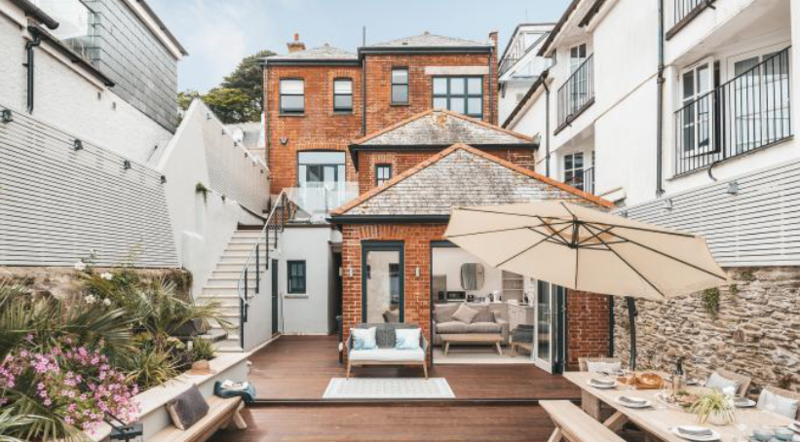 Bude-based Metters and Wellby Architects has recently completed the conversion of the old Lloyds Bank building in Fowey into a town house for a local developer. This has subsequently been purchased by the celebrity chef Gordon Ramsey and his wife and was the subject of an article in the Sunday Times back in July. Silvanus Trevail. It is a listed building situated between Fore Street in Fowey and its own private beach on the harbourside. Metters and Wellby took great care in retaining all the original room proportions and features. The project successfully received Listed Building consent for the alterations. 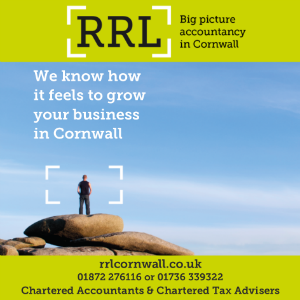 The Consultant team were all based in Cornwall and include: Peter Wonnacott Planning Consultants; Michael Foulkes – Chartered Civil Engineer; AC Archaeology; and Willowdale Construction. The property has a private beach access, two kitchens and a terrace with harbour views.